Find The Best Restaurants In Bohol, Philippines right Here! Finding a great new restaurant in Bohol, Philippines isn’t hard, the question is not what the best restaurant might be, but what the best restaurant might be for the particular food you might be craving. 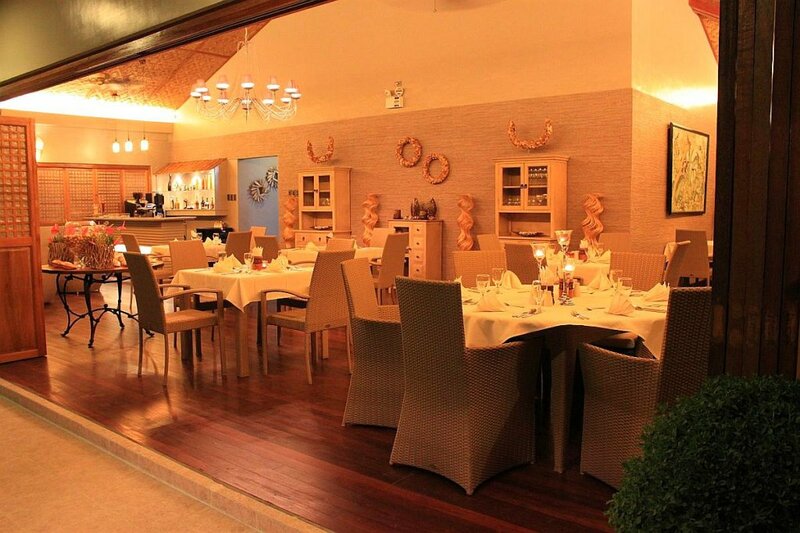 The Bohol Pearl restaurant is one great restaurant…fresh everything and a huge selection of food to choose from. If you don’t mind the drive there from where ever you are its defiantly worth the trip. Now here is a restaurant with class. Check out their website and dine in luxury. I have personally eaten here and i will say the food was absolutely the best! 7 Great Restaurants in Bohol that you need to try.